Ep. 61 Agronomy And The John Deere Operations Center by RDO Equipment Co. 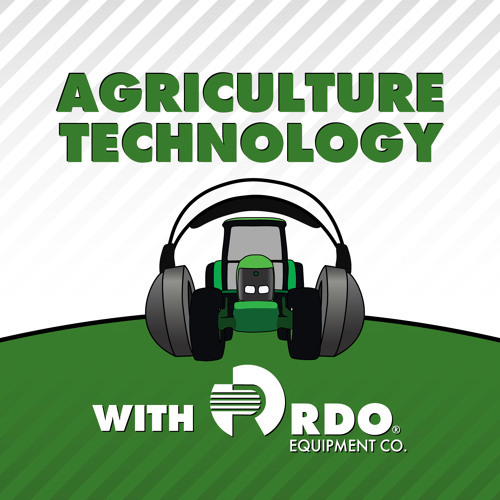 In this episode we speak with Kelsey VanOverbeke, an agronomist with WinField United and Farmers Union Oil of Southern Valley in Fairmont, North Dakota. Kelsey has been using the John Deere Operations Center to work with her farmer customers and make agronomy decisions. You can follow Kelsey on Twitter @kelseyvan09 Tony Kramer @RDOTonyK RDO Equipment CO. @rdoequipment Be sure to follow RDO Equipment Co. on Facebook, Instagram, and LinkedIn for more news and information.